Since 1953, Potential Development School for Students with Autism has served the children and families of Mahoning Valley. We are dedicated to providing students diagnosed with Autism Spectrum Disorder preschool through high school education, as well as therapeutic services. Our mission is to provide a safe, structured educational environment with supportive services that give our students the necessary skills and independence to lead a productive life. 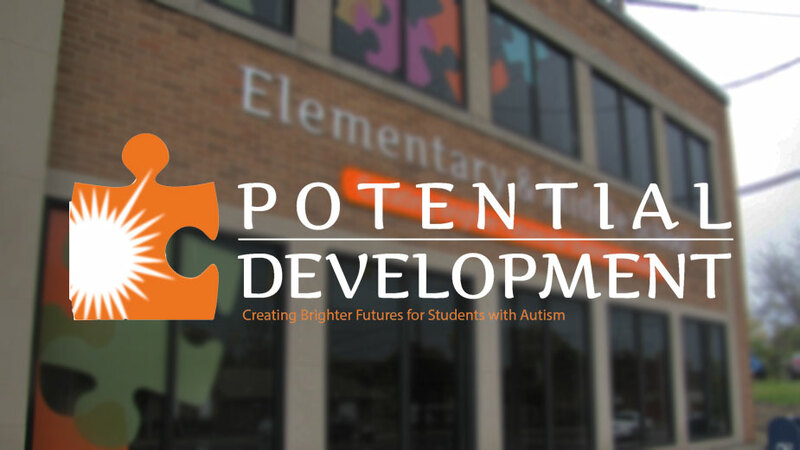 For more information about our programs and services, please visit www.potentialdevelopment.org. Potential Development welcomes monetary donations from individuals and groups. Individuals can make donations on the school’s website at potentialdevelopment.org/donate. Donations of $100 to $5,000 can be made through the Youngstown Foundation’s Matching Gifts Opportunity. Donors can click this link, or make checks payable to The Youngstown Foundation, with Potential Development written in the memo section. Mail the checks to the above address. Civic groups and service clubs who are hosting fundraising events or doing projects can contact Potential Development staff about designating the school as the recipient charity. 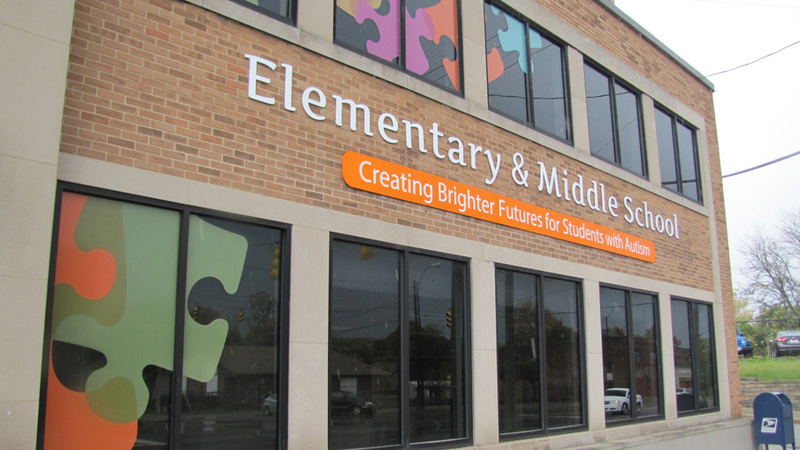 To help with various school committees or special events, volunteers should contact the school at 330-746-7641.